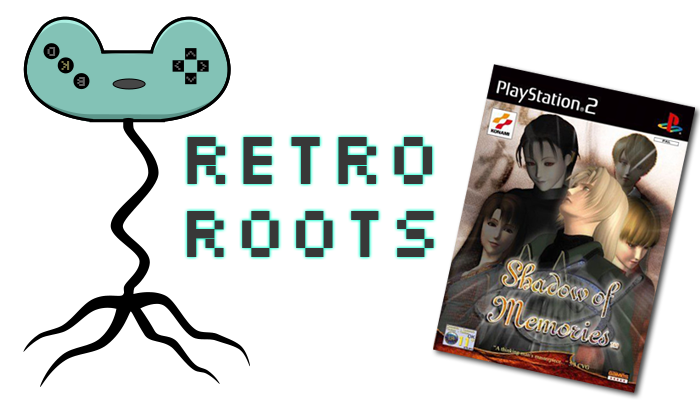 This is the first in our Retro Roots series which focuses on games that have inspired the development of The Flawless: Art's Tale and our other games. Retro may be a little inaccurate as games from the early 80s all the way to the present day have helped us design and develop the game giving it an original yet familiar feel. Read our pre-2018 posts about our games, other indie games, and retro gaming. Copyright © Bare Knuckle Development Ltd All rights reserved.